Artichoke Extract (Luteolin) is a natural PDE4 inhibitor in the brain. Excess PDE4 degrades cAMP. cAMP is important for neural signaling within brain cells. As a secondary messenger in neurons, cAMP produces proteins needed for neuron and synapse growth. This process is called Long-Term Potentiation (LTP). LTP is the process where synaptic connections get stronger in response to electrical stimulation in the brain. This process happens naturally through life experience. It’s a critical part of synaptic plasticity. Brain structure changes over time through synaptic plasticity. And is how experience is recorded through learning and memory. When PDE4 increases, cAMP is depressed. And learning, memory and mood suffer. Neurotransmitters. Artichoke Extract inhibits PDE4 in the brain. Which stabilizes and increases cAMP. Boosting learning, motivation, memory and mood. 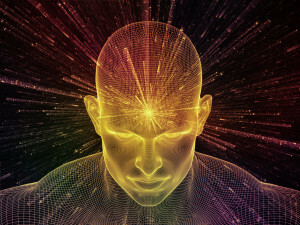 Neurogenesis. Artichoke Extract helps generate growth of dendrites on neurons. And helps reconstruct synapses, the junctions where nerve cells communicate with other neurons. Boosting memory and restoring neural networks. 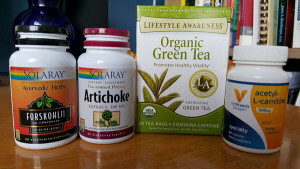 Reduce Inflammation. 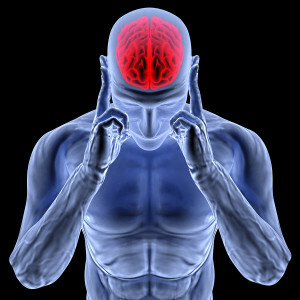 Artichoke Extract helps reduce inflammation in the brain. By preventing the over-production of cytokines, and taming the flames of inflammation in neurons. Preventing memory loss and neurological dysfunction. Artichoke Extract (Luteolin) vs. Pure Luteolin: What’s the Difference? How does Artichoke Extract Work in the Brain? How does Artichoke Extract feel? Artichoke Extract contains a naturally occurring compound called luteolin. Luteolin is a powerful phosphodiesterase (PDE4) inhibitor. Excess PDE4 in your brain is bad news because it degrades cAMP. Cyclic adenosine monophosphate (cAMP) is a derivative of adenosine triphosphate (ATP). ATP is fuel for mitochondria in each of your cells. cAMP is part of that cellular energy source. As a secondary messenger in neurons, cAMP helps produce proteins for increased neuron growth. Neuron dendrites connect to other neurons through a process called Long-Term Potentiation (LTP). LTP creates an increase in the production of cAMP. Which triggers a biochemical cascade of reactions. These effects reveal themselves to us as learning and memory. When cAMP is degraded, it interferes with efficient brain signaling. And interferes with Long-Term Potentiation. Making it harder to develop memories, and to learn. When luteolin is combined with another natural herb called Forskolin, you get double duty. Luteolin reduces PDE4 which maintains cellular signal strength. And Forskolin boosts cAMP. Increasing brain signal strength. Luteolin is not bioavailable on its own if taken as a supplement. [ii] It requires the presence of other naturally occurring bioflavonoids to be metabolized by your body. And to reach the cells in active form. Artichoke Extract boosts brain health and function in several ways. But two in particular stand out. Artichoke Extract inhibits PDE4 which boosts cAMP activity in brain cells. cAMP helps stimulate the production of CREB (cAMP response element-binding protein). An increase in CREB enhances Long-Term Potentiation (LTP). LTP is the connection between brain synapses. Strengthening in response to stimulation by neurons on either side. A major component in both learning and memory. Memories are stored at a cellular level. And retrieved at a cellular level. This well-travelled pathway is strengthened by boosting cAMP with Artichoke Extract. This improvement in memory was demonstrated by researchers at the University of Genoa in Italy. Rats and mice were used in this study. The PDE4 inhibitor used was a chemical derivative of rolipram. 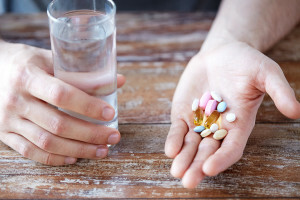 (Rolipram cannot be used in human patients because it causes vomiting). Artichoke Extract reduces brain inflammation. Researchers studied the effect of Luteolin on immune system cells in the brain called microglia. Microglia produce cytokines in response to infections and toxins. Over-production of cytokines results in inflammation and the destruction of neurons. In this study, brain cells in mice were pretreated with Luteolin before being exposed to a substance that induced inflammation in brain cells. The same type of inflammation humans experience from daily exposure to toxins. The study showed that Luteolin offered protection against brain inflammation. 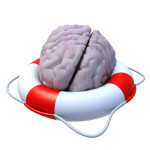 And its consequences, including problems with cognition and memory. 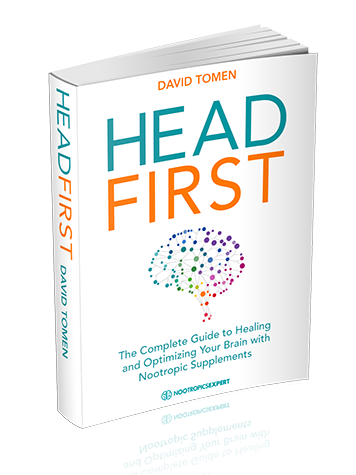 Environmental factors, ADHD, illness, stress and aging changes our brain chemistry. All of these changes are contributing factors to poor quality of life. And as they progress, to neurodegenerative diseases like Alzheimer’s, dementia and Parkinson’s. Artichoke Extract is water-soluble and quickly enters your brain after you take it. Once in your brain, it inhibits PDE4 which boosts cAMP activity. cAMP is involved in the Long-Term Potentiation process of preserving memories. Artichoke Extract combined with Forskolin is even more effective. Because not only are you helping cAMP activity in the brain, you’re boosting it with Forskolin. Inhibiting PDE4 and boosting cAMP also makes the effect of normal dopamine production more effective. Boosting processes in this stream of chemical reactions in the brain increases learning and memory. [vi] Without the side effects of stimulating dopamine production through the use of drugs like Adderall or Ritalin. Many neurohackers report that Artichoke Extract with Forskolin improves mood. It motivates you to want to learn, and to get things done. Some say it works as good as Modafinil. Microglia cells are immune cells in your brain and spinal cord. They produce signaling molecules called cytokines. These cytokines are cell signaling molecules that aid communication between cells in immune responses. When microglial cells are not regulated, they produce excessive levels of cytokines. And inflammatory cytokines kill neurons. Leading to cognitive aging and neurodegenerative diseases like Alzheimer’s. And are responsible for producing symptoms like sleepiness, loss of appetite, memory deficits and depression. Researchers at the University of Illinois at Urbana–Champaign worked with a group of young, and older mice. The mice were fed a control diet, or a luteolin-supplemented diet for 4 weeks. Users report that Artichoke Extract boosts mood. Researchers at Kurume University School of Medicine in Japan demonstrated in the lab how this boost in mood occurs. When dopamine D1 receptors in the prefrontal cortex of the brain malfunction, psychotic symptoms and other nasty symptoms show up. Including schizophrenia. The study group found that dopamine D1 receptors signal through the cAMP cascade. Which is modulated by PDE4 enzymes. 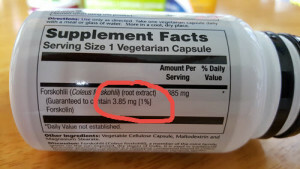 Note: Check the label of the Forskolin supplement for the amount of actual Forskolin in each capsule. 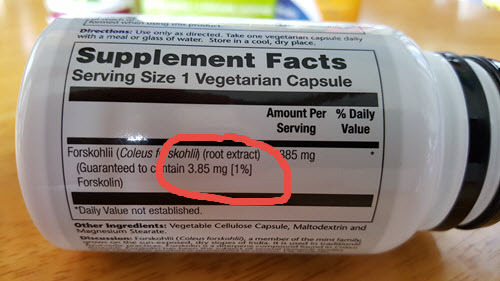 For example, 385 mg of Forskohlii may only be guaranteed to contain 3.85 – 4 mg of actual Forskolin. Which is what you need. Also note that more Forskolin is not better as it causes a strong fatigue effect at higher doses. 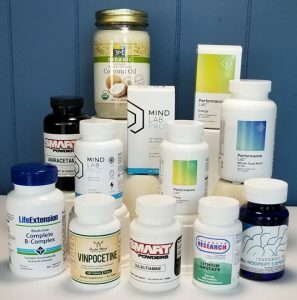 Many users of this stack report it helpful to supplement with 500 mg Phenylalanine, a B-Vitamin Complex and caffeine (coffee or preferably green tea). Acetylcholinesterase is upregulated by cAMP which makes you sleepy. 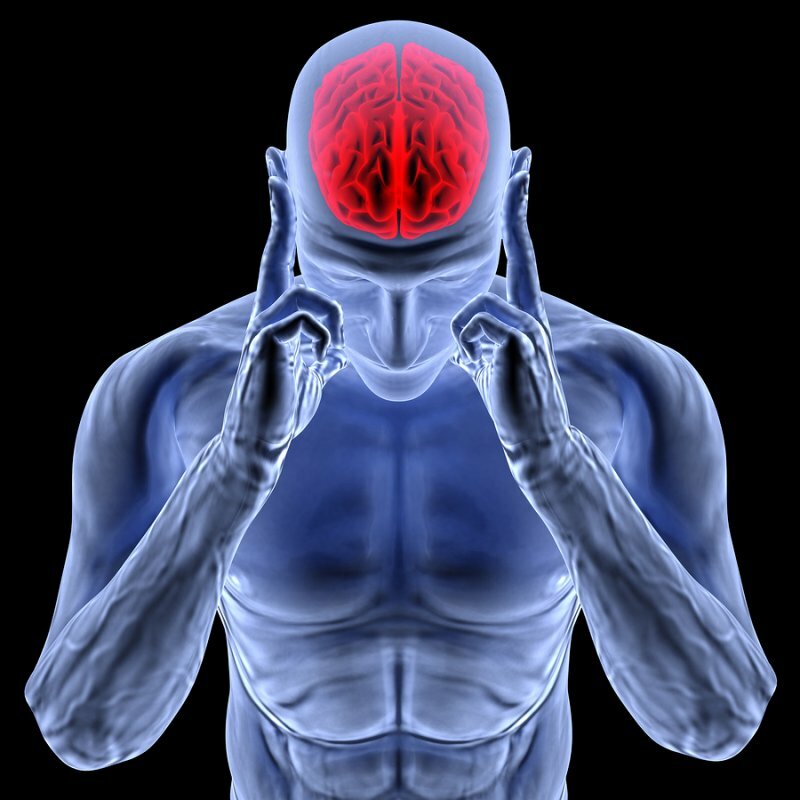 This means that available Acetylcholine in your brain drops. You can counteract this with Acetyl-l-Carnitine (ALCAR), which calms the upregulation of Acetylcholinesterase. Artichoke extracts have been documented to lower blood cholesterol in human and animal studies. This means it may potentiate the effects of cholesterol-lowering and statin drugs. Artichoke Extract affects the liver by stimulating the flow of bile. So if you have liver disease be careful about using this herb. Artichoke Extract can also cause gallbladder contractions. So if you have gallbladder disease or gallstones, check with doctor before taking this herb. Two very different forms of artichoke are available. The Globe Artichoke (Cynara cardunculus) which has been cultivated and used since ancient times. And the Jerusalem Artichoke (Helianthus tuberosus) which is from the Northeastern USA. All references to Artichoke Extract in this article is for the Globe Artichoke. Users report that Artichoke Extract (Standardized to 5% Cynarins) of most premium brands are helpful in reducing PDE4. We recommend using Artichoke Extract as a nootropic supplement. Your body does not make Artichoke Extract (Luteolin) on its own. So you must take it as a standardized supplement. Luteolin on its own as a supplement does not appear to be effective. Luteolin is not bioavailable so your body can’t use it. 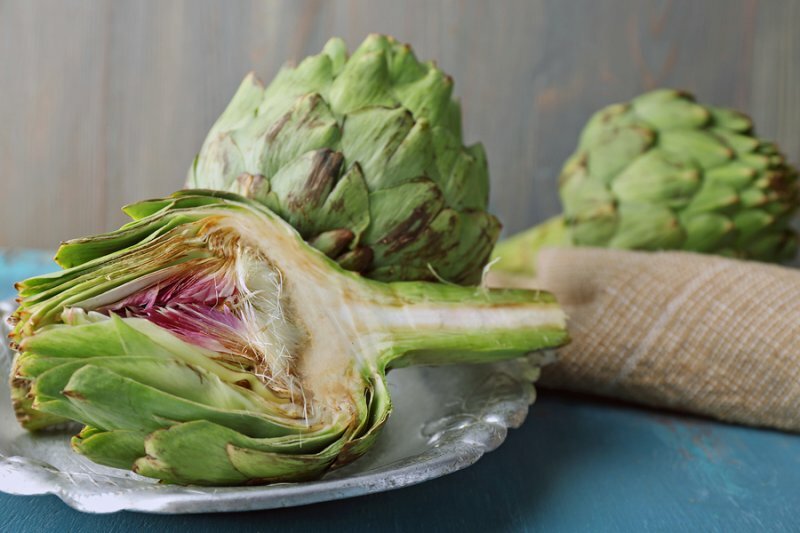 Luteolin as part of the Artichoke plant is used by your body. Because it contains other flavonoids that help your body absorb it. Artichoke Extract is especially helpful when combined with Forskolin. It helps boost memory, increases motivation and the desire to learn. And helps improve mood. We suggest dosing Artichoke Extract at 900 mg per day taken in the morning. With 4 mg of Forskolin. Stack this with 800 mg of ALCAR to keep your acetylcholine levels up. We’ve also found that combining this Artichoke Extract stack with caffeine is helpful. The L-Theanine in green tea works with the caffeine boost we need. Without the side effects of coffee. We’ve also found that more in not better with this stack. And taking it early in the day is good for a productive day. The effects last all day. And finally, we are making the effects of normal dopamine function more effective with this stack. 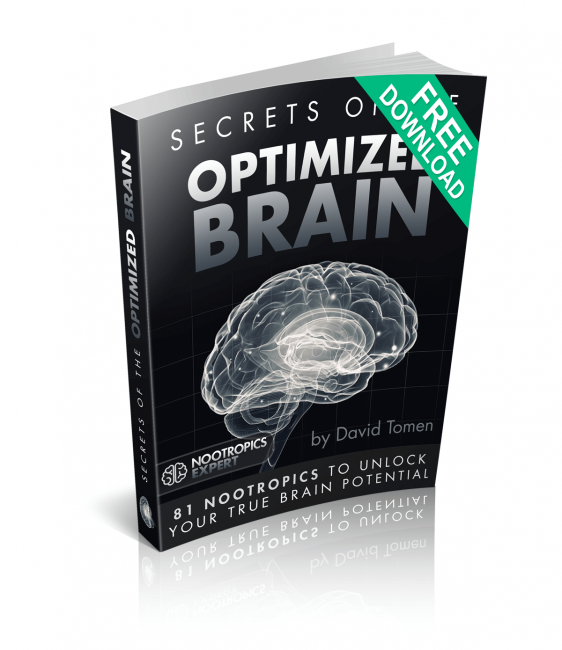 It triggers the desirable downstream processes that increase learning and memory. The chemical dynamics of the dopamine system are preserved. And we don’t get the negative side effects of using a stimulant like Adderall or Ritalin. This Artichoke Extract (Luteolin) stack increases mental endurance for encoding long-term memories. This article was a fantastic read! So much good information! This is a good example of how using whole foods or full spectrum extracts often work best as compared to single compounds. I’ve got some organic artichoke extract inbound and I can hardly wait to try it! The recommended stack here seems like something students could really benefit from, so I’ll be sharing this information (and products soon) with my local university population. Thanks for all your diligent and quality work David! I really appreciate the journal sources. Thank you for the informative article. I was looking at Artichoke Extracts and none of them had Luteolin as listed as an ingredient. I know it is naturally in Artichokes, but does that mean automatically that Luteolin would then make it into Artichoke Extracts? Is there any estimate on just how much Luteolin might be in them? And which kind of extract is best: Full Spectrum, Standardization, Concentrated? It sounds like with the extraction process they pull out specific constituents that Supplement Companies believe are what’s important from the Artichoke. On the ingredients they list Cynarin, Chlorogenic Acid, or Caffeoylquinic Acid. I just don’t know enough about the extraction process and just how much Luteolin would be left in them. I was even looking at Artichoke powder of the full dried leaf to take instead of an extract. Thank you. Jim, Artichoke Extract naturally contains Luteolin and it’s the compounds called apigenin-7-rutinoside and narirutin in Artichoke which releases Luteolin’s potential. Here we are talking about the Globe Artichoke (Cynara cardunculus). Look for Artichoke Extract that is standardized to 5% Cynarins.